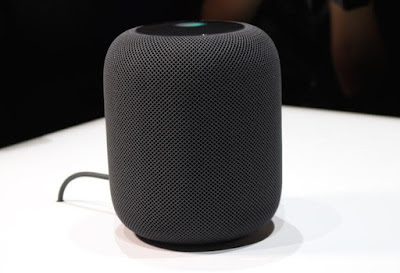 The big announcement of Apple's recent product launch was the Homepod; their version of Amazon's Echo and Google's Home. 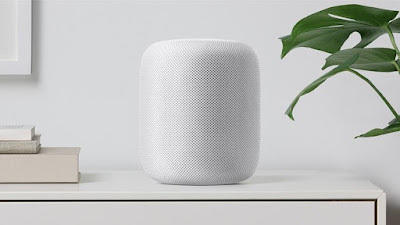 The smart speaker, which uses Siri in a similar way iPhones do, can be used to connect to smarthome features, Apple Music, and other wireless devices. Basically, it is an Echo, but brought out a year later. Which is what Apple does these days, unfortunately. 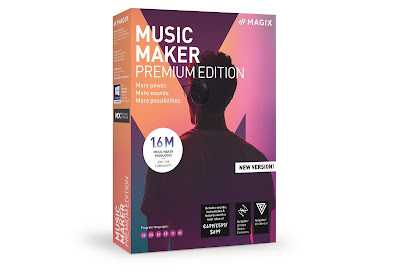 However, if you were hoping to snap one up cheaply, convinced that Tim Cook and Co. would be keen to compete with Amazon and Google, you're out of luck. True to form, Apple have brought out a product that does pretty much what an existing product does, but will charge people twice the price. 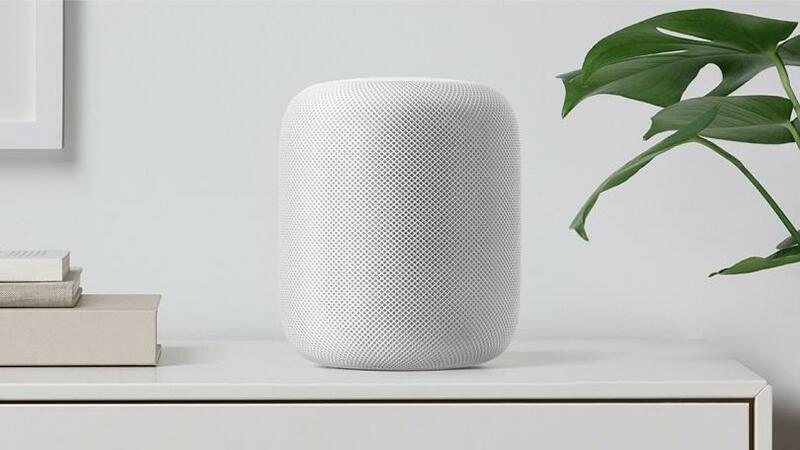 The Homepod is set to retail in the US for $349, so expect to see a price tag here in the UK for about £325-350 (or even more if the Brexit negotiations continue to go poorly). That is a huge increase over the cost of an Echo, which currently sells for £149 (or £49 for the smaller Echo Dot). Seriously, how can Apple do this? They do it with every new iPhone; cramming it with features that have existed on rival Android-running phones for months, then charge a packet. Having looked over the specs for the Homepod we can't even see any advantages over existing home assistant speakers, so what is the deal? Also, this thing works with Apple's Homekit (that we also ranted about here) which at the moment is severely lacking in compatible products.